The USD/JPY has been a big mover today, trending higher by over 125 pips. The bullish breakout is being attributed to the strong U.S. GDP numbers from earlier this morning. As of press time, price is pushing intraday highs above topside resistance on the daily timeframe. Today’s session has been a great example of how important primary market fundamentals can be. The bids hitting the USD have not subsided all session long. The extraordinary GDP release is prompting extended gains against the Euro, Swiss franc, and Japanese yen. The highlights of this group are the Consumption numbers out of the U.S. and the German CPI. Each statistic is projected to grow from the previous release, a bullish sign for the Euro and USD. The USD/JPY is trending higher on the market fundamentals we talked about earlier. 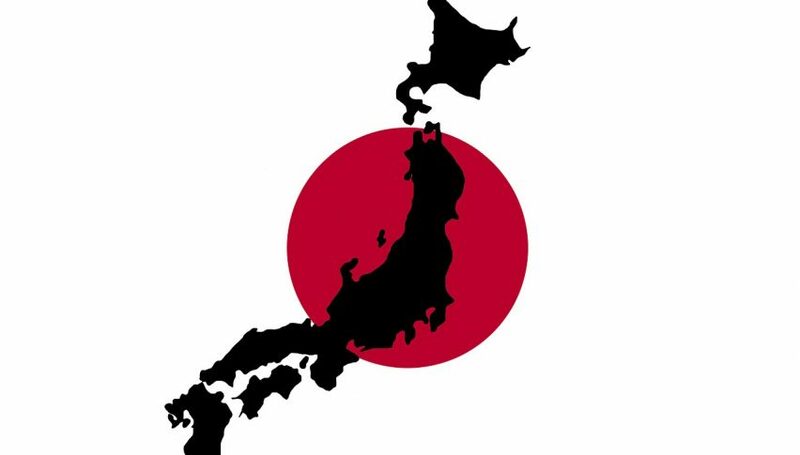 The upcoming release of Japan’s Retail Trade and Foreign Investment reports may serve to stymy the breakout during the U.S. overnight. Overview: The area between 106.50 and 106.25 is likely to set up as a formidable support area for tomorrow’s session. 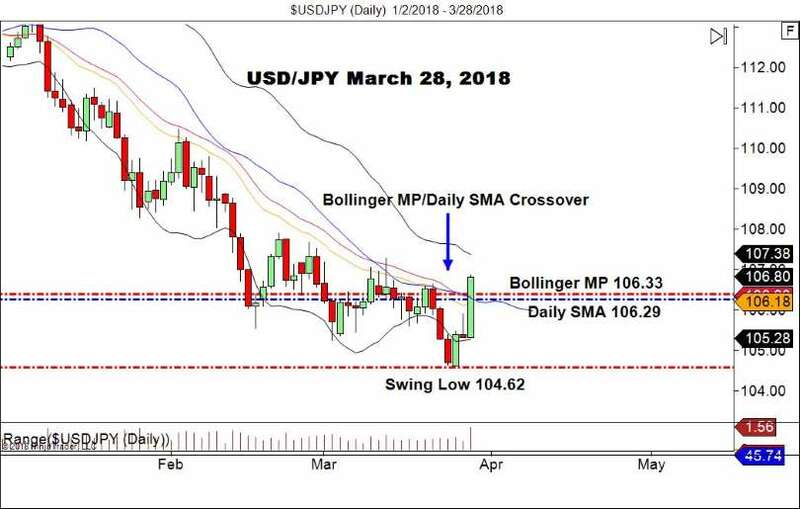 In the event that the Retail Trade and Foreign Investment metrics prompt a selloff in the USD/JPY, a retracement buy may come into play. Check back for details on how to go get in on the action during tomorrow’s U.S. session.